Located at the Dynamic Earth Science Museum in Sudbury, Ontario, is a nine meter (30 ft) tall Canadian nickel. The idea for the distinctly Canadian roadside attraction and tourist destination known as The Big Nickel began in 1963 when 28-year-old fireman Ted Szilva, read about a contest in the Sudbury Star. The contest held by the Sudbury Canada Centennial Committee asked local residents how the city could best commemorate the Canadian Centennial. In honor of the mining industry of Sundbury, Szilva suggested a giant replica of the Canadian nickel connected to a mining science center. Szilva painstakingly researched the idea, and determined that it was not only possible, but worthwhile. He then moved forward on his own and purchased 17.5 acres of land (7.1 ha) ideally located between Sudbury and Copper Cliff with views of the nearby INCO mining and smelting complex. After the land was purchased, the city denied building permits and a road allowance for access temporarily putting a temporary but possibly damning hold to the project. The project was able to move forward only after an additional connecting four acres were leased allowing road access. 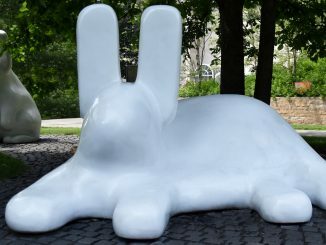 In order to have an international appeal, Szilva decided that the numismatic park would have giant coin sculptures from around the world. 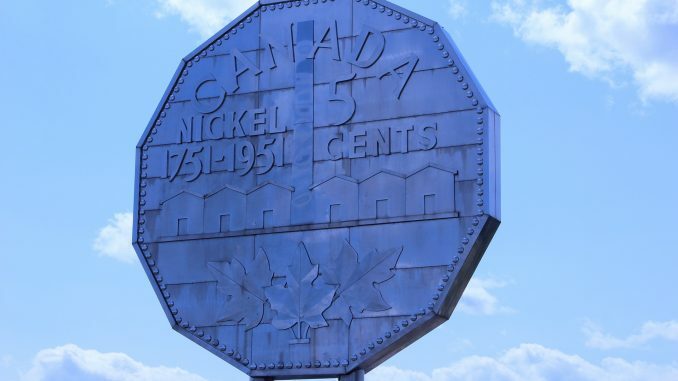 But since it is a Canadian roadside attraction, it was also decided that the Canadian Nickel would always be the centerpiece and most prominent feature of the park. 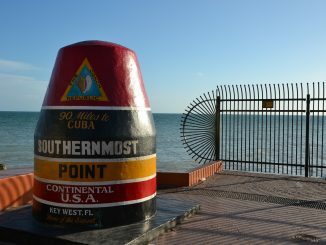 The park is often called Canada’s Most Unique Tourist Attraction in the media, and with a giant nickel overlooking a smelting plant, it may just be one of the most unique in the world. The original 17.5 acres purchased by Szilva cost $1,000 in 1963. 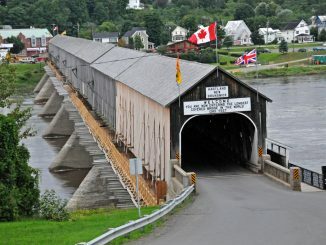 The additional lease of four acres needed for road access to The Big Nickle was for 99 years at a cost of $1.00 per year. The land has since been granted to the Numismatic Park. Szilva chose the Canadian nickel minted by the Royal Canadian Mint in 1951, to commemorate the 200th anniversary of the isolation of nickel as a metal. Nickel was isolated by the Swedish chemist Baron Axel Fredric Cronstedt in 1751. Pioneer Construction paved the new road to site and The Big Nickel was built on a hill just three feet outside the city limits of Sudbury. The Big Nickel is actually made of Chrome plated Steel, not actual nickel, which would have been extremely expensive. The total cost of the Big Nickel after completion in 1964 was $35,000. John Fisher, the Canadian Centennial commissioner unveiled the Big Nickel Monument to a crowd of 1,500 when the park was opened. The Big Nickel celebrated its 45th anniversary on July 22, 2009 with a “birthday party” on the grounds of the Dynamic Earth Science Museum.